Three of your favourite things on one night! The Singapore St Andrew’s Society Annual General Meeting, Curry, and the Brain of St Andrew’s Quiz run by none other than Gordon – The Quiz Master – Inkson! 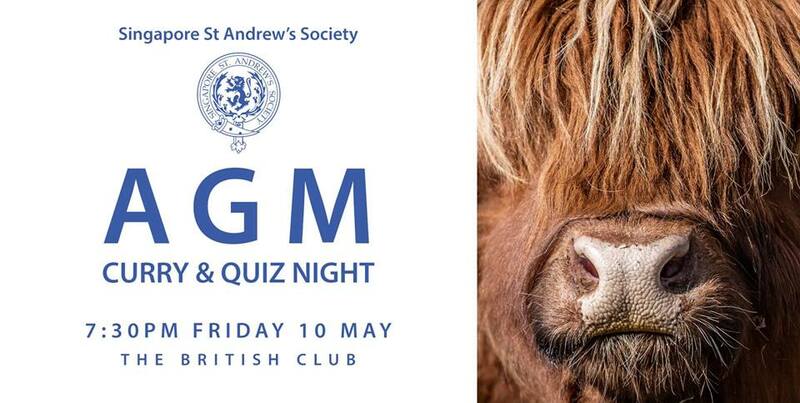 Save the date and be prepared for a fun night… who will walk away with the Brain of St Andrew’s Quiz Shield?